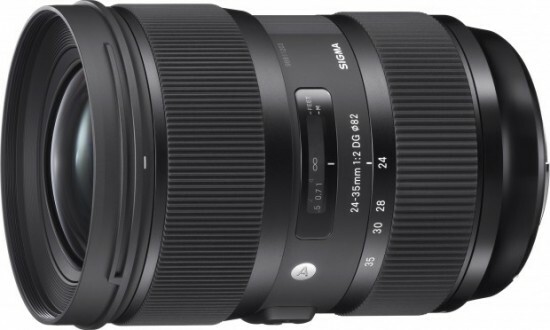 Just as I reported yesterday, Sigma officially announced their 24-35mm f/2 DG HSM Art full frame lens for Nikon F mount. 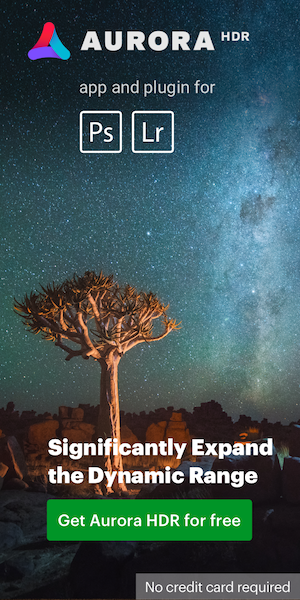 The full press release, technical specs and key features can be found over at PhotoRumors. 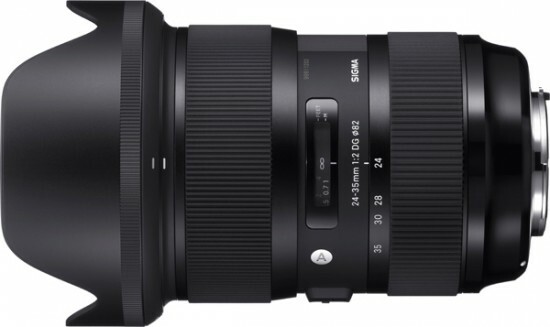 Check the pricing at B&H (not yet announced).